HomeMusic VideosNEWS: “The Many Faces of Dr Hubert Malbec” from Nekrogoblikon! NEWS: “The Many Faces of Dr Hubert Malbec” from Nekrogoblikon! 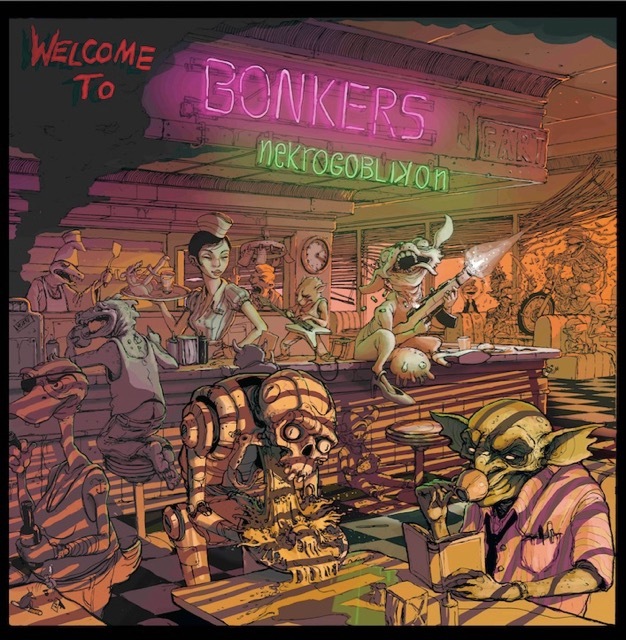 Including footage captured beween their 21st June and 5th August stops on the final incarnation of the Vans Warped Tour by Anthony Gonzalez, Nekrogoblikon have released a music video for “The Many Faces of Dr. Hubert Malbec” from recent album “Welcome to Bonkers”. NEWS: Earth Caller release new single “Exposed”! NEWS: “Silence Speaks” alt. Version video from While She Sleeps!